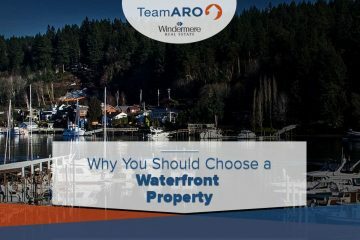 Now Is The Perfect Time To Invest In A Waterfront Property! 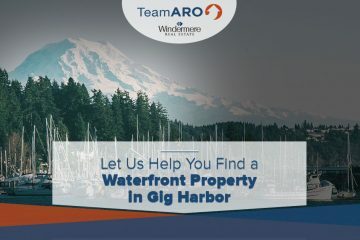 Let Us Help You Find A Waterfront Property In Gig Harbor! 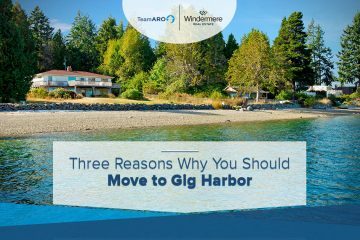 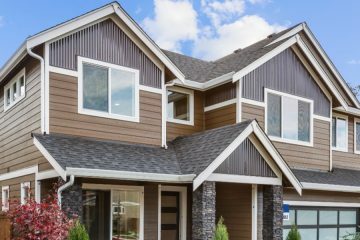 Now Is The Perfect Time To Buy A Home In Gig Harbor! 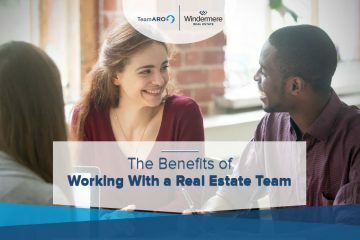 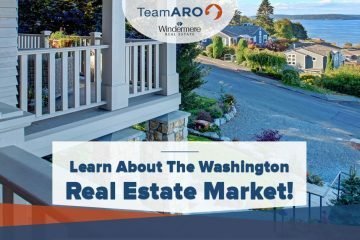 Learn About The Washington Real Estate Market!